Today we take a look at the hunt to the new poet Laureate which is well under way in the UK. It won’t be long now before Carol Ann Duffy, the current poet laureate in the UK comes to the end of her 10-year term – the end of the month in fact. The hunt is now well and truly under way for her successor. Whilst the position of poet laureate is a royal appointment, the royal family themselves have little say in the final appointment. However, Prince Charles is said to be keeping a close eye on the proceedings. He admires the work of Black and Minority Ethnic (BAME) poets and is said to want s a replacement poet laureate who will reflect the multicultural Britain that UK citizens live in. The Prince is also a lifelong lover of poetry, so it is little surprise that he is showing such a keen interest in the decisions. It is conceivable that whoever is appointed as the next poet laureate may find themselves speaking at the coronation of the future monarch given the Queens age, 92, and the 10-year length of tenure the position carries. A shortlist has been prepared by Buckingham Palace and submitted to Downing Street for consideration. 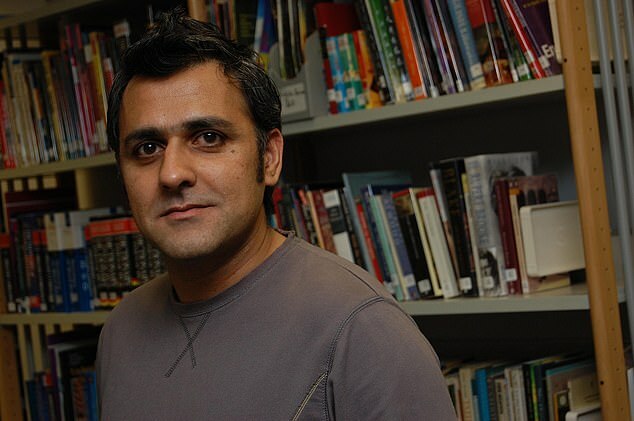 One of the contenders on the list is Daljit Nagra. The poet who is the son of Indian immigrants uses Punglish – a colourful mix of English and Punjabi in his poetry. It is of course possible that a more traditional verse poet like Alfred Lord Tennyson or William Wordsworth may be chosen, however at the moment it seems likely that a more modern voice will be chosen. The shorlist was created with the help of a “steering committee” made up of heads of literary organisations and libraries from around the country. The chosen poet laureate will join a long list of very distinguished poets who have held the role which was first held officially by John Dryden in 1668. Past poet laureates include Sir John Betjeman, John Masefield and Ted Hughes. Whilst recent poet laureates have served a tenure of just 10 years this hasn’t always been the case. Alfred. Lord Tennyson was the longest serving poet laureate with a tenure of 42 years whilst Thomas Shadwell and Nicholas Rowe both served just 3 years – they passed away during their tenures. During her tenure Carol Ann Duffy has been criticised for failing to create poetry for some important occasions. For the 90th birthday celebrations of the Queen she wrote about gas meters rather than the Monarch. She only wrote poems for Princes William and Harry when they got married when pressured to do so.